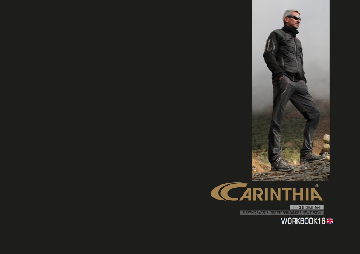 Check this CARINTHIA WORKBOOK 2016 out now. Gates of International festival of alpinism have been open. 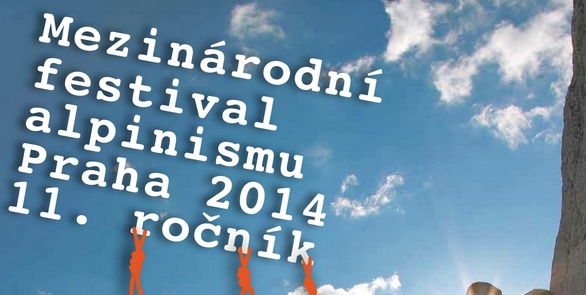 You are welcome to attend the event which traditionally takes place in Narodni dum na Smichove in Prague.